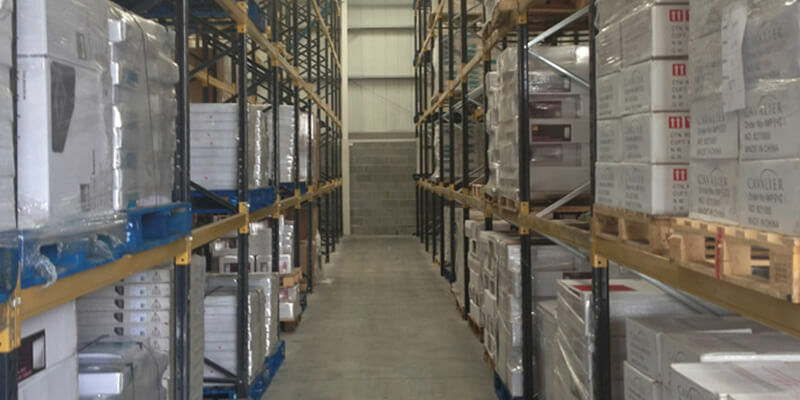 Cavalier Marketing Ltd required a reshuffle of their existing Pallet Racking at one of their regional warehouses. Quickline excels at improving capacity and space within existing buildings and we were able to design and provide a solution that achieved 1000 pallet locations of racking accessed via Bendi truck. Cavalier Marketing’s management team was so impressed that Quickline has subsequently been asked to go back and service their main warehouse. We take pride in the fact that many of our clients frequently return to us with repeat business.